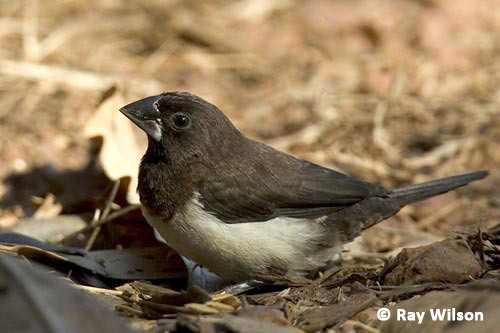 White-rumped Munias usually occur in small social groups. It is common throughout India and southeast Asia. Ray Wilson owns the copyright of all images on this site. They may not be used or copied in any form without prior written permission.